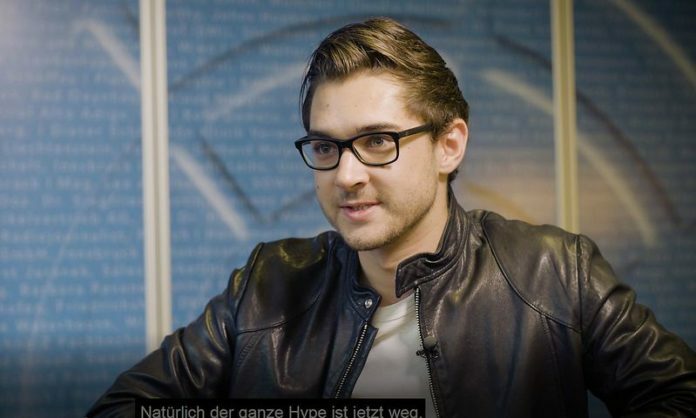 If Dominik Schiener claims to be not risk-averse, then he says that for a good reason: At the age of 13, he began to earn his first spurs as a hacker, even before he was of age, he sold his first company. Three years ago, Schiener began developing the Iota distributed ledger technology with three colleagues. Now, the 22-year-old South Tyrolean was seen and heard at the Management Center Innsbruck MCI as part of the “Distinguished Guests” series of talks, in which the “Press” is a media partner. There he addressed the questions of moderator Gerald Hörhan, founder and CEO of the Investment Punk Academy, and those of the audience. 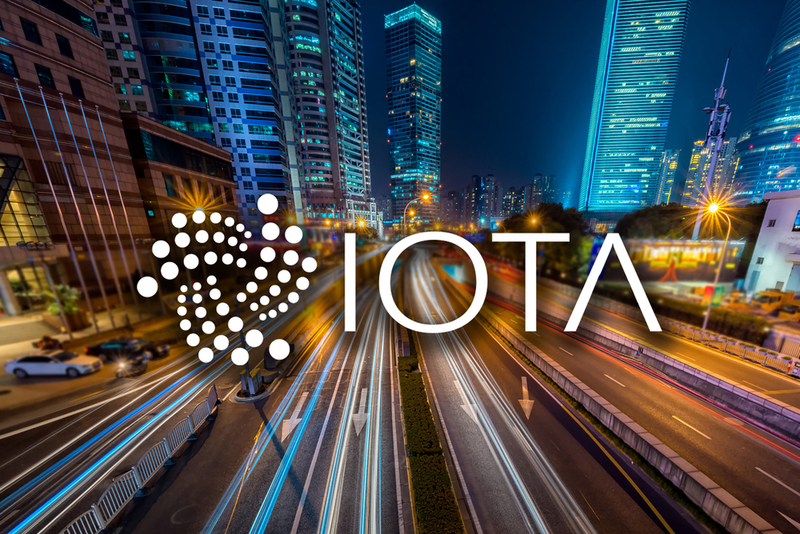 Iota is a blockchain-like solution for machine-to-machine payment (M2M), ie services with micropayments in the Internet of Things (IoT). As described by Schiener, this “new digital ecosystem” is backed by a foundation founded by him in Germany. Schiener sees Iota as a deliberate counterpoint to Silicon Valley. The freemium platforms there would sell users’ data, but they would not give users voting rights, as he explained. Anders Iota, which guarantees that data is not changed, allows free transfer of value and smart business models, such as “payments from private individuals to other individuals – and without any expenses.” A development, as Schiener acknowledges, that makes banks obsolete for many services. That machines pay machines for their services without human intervention is also within reach. This post was originally published on diepresse.com. The IOTA-News Community curates, examines, and summarizes news from external services while producing its own original material. Copyrights from external sources will be credited as they pertain to their corresponding owners. The purpose is to make use of 3rd party content or pictures as either allusion or promotional endorsement of mentioned sites. If you have a claim of copyright infringement with respect to material, please mail to support[at]iota-news.com. IOTA-News.com is a community run website and is NOT affiliated with the IOTA Foundation in any way.